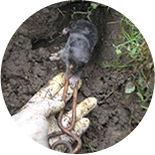 Traditional trapping (the Putange trap) is the most effective and environmentally friendly process! 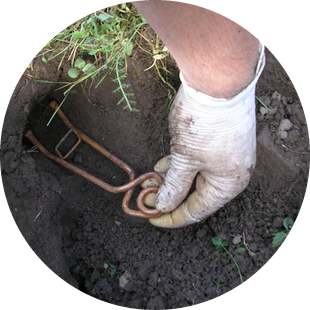 First of all, this technique provides an effective result. Yet it requires dexterity and experience as the main tunnel has to be found out. 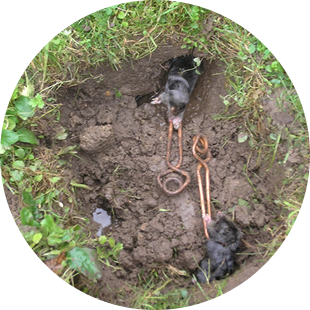 Besides this is the only trapping technique that allows a sustained action of the treatment against an outside recolonisation of moles. 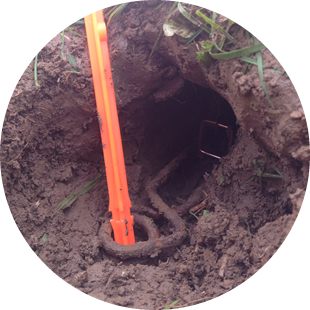 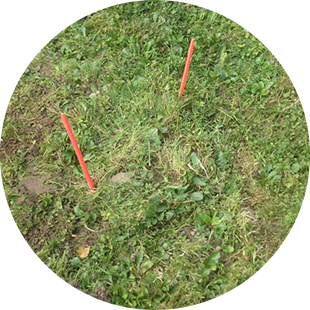 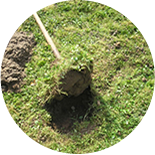 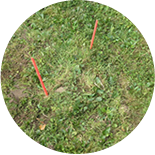 To this end, mole traps are set underground permanently all around your yard. 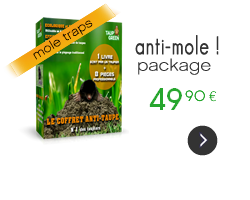 TAUP'GREEN IS THE ONLY MOLE CATCHER TO OFFER YOU GUARANTEES! 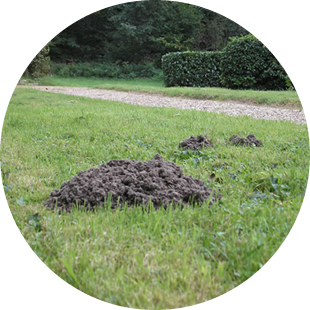 Finally this is the only anti-mole technique by means of which the results of mole catching are visibly noticeable. 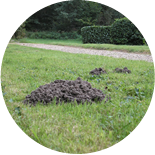 Your yard is cleared of moles.